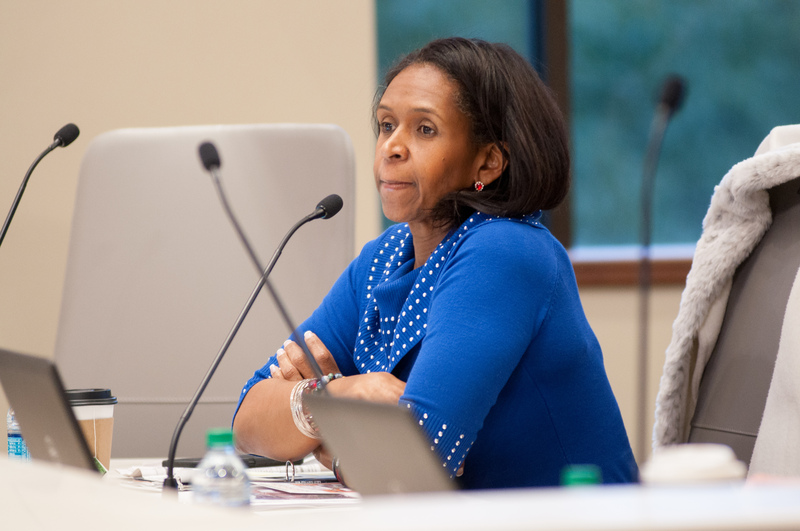 Six months have passed since a petition to recall Metro Councilwoman Tara Wicker was filed in late July, but no signatures were ever officially submitted. That means the effort not only failed, but it apparently never even got off the ground. And Wicker is in no danger of losing her seat. Petitioners had 180 days, or about six months, to turn in signatures to the East Baton Rouge Parish Registrar’s Office in support of the recall petition, which was filed July 26. Two District 10 residents, along with then-NAACP Baton Rouge President Byron Sharper, filed the petition last summer against Wicker, who was in the spotlight at the time because she had cast the deciding vote to appoint Denise Amoroso to fill her late husband’s council seat. While some praised Wicker for the vote following Buddy Amoroso’s sudden death, others criticized her for splitting from fellow black Democrats on the council who abstained from voting in an effort to appoint a Democrat to the majority Republican district. To hold a recall election, those who filed the petition would have had to gather some 6,100 signatures of the 18,300 registered voters in District 10—or about 33.3%—within 180 days of filing the petition. But then 180 days passed, with no signatures filed at all. When reached this afternoon for comment, Sharper deferred to new NAACP Baton Rouge leadership, saying that as the former president, he no longer speaks for the organization. Calls to the local NAACP office were not returned by deadline. Wicker, meanwhile, says she harbors no hard feelings over the recall effort. And she was never worried that it would succeed anyway.